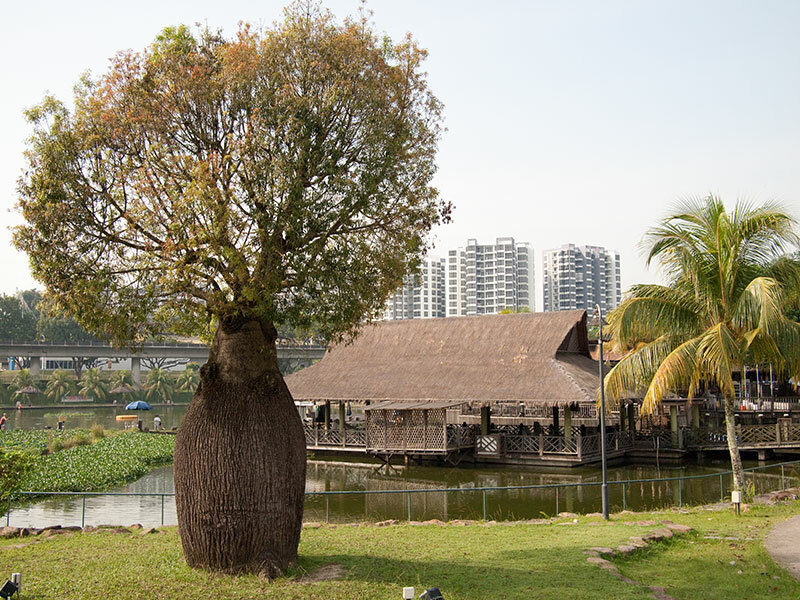 Matilda House is the last remaining historical Bungalow in Punggol. In disrepair for some time, the building became known for its decrepit appearance and rumoured hauntings. Things changed in 2012 when the Sim Lian Group bought the property and agreed to integrate Matilda House with a new residential development. Matilda House is located just within walking distance from Soo Teck Station, along Punggol Way and Punggol Central. The single-storey bungalow was built in 1902 by Mr Alexander Cashin and it was a gift for his wife. The house was named after his late mother, Matilda. The history of the Cashin family, originally from Ireland, goes a long way back in the 1840s. Joseph William Cashin, father of Alexander Cashin, was a rich patriarch who made a fortune by investing on opium farms which were still legal back in the 1880s. He became the first Eurasian millionaire in Singapore with all his business ventures. Using all these money, the Cashin family owned and continued to invest in houses and shophouses all over the island. Matilda House belongs to that of an early-style tropical bungalow which served as a weekend retreat for the family. 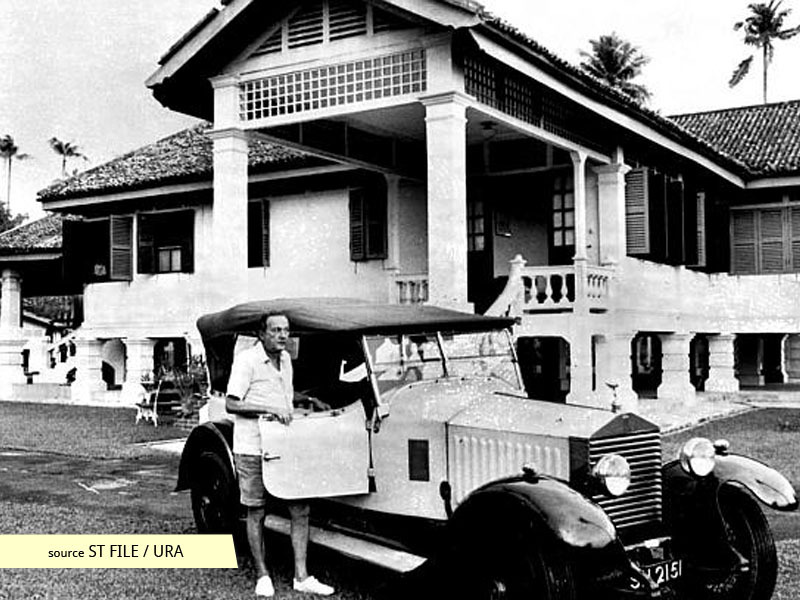 The bungalow had six rooms, servant quarters attached to it and also a tennis court for the sports-inclined family. Raised floor systems on brick piers allowed air circulation to pass underneath during hot weathers. 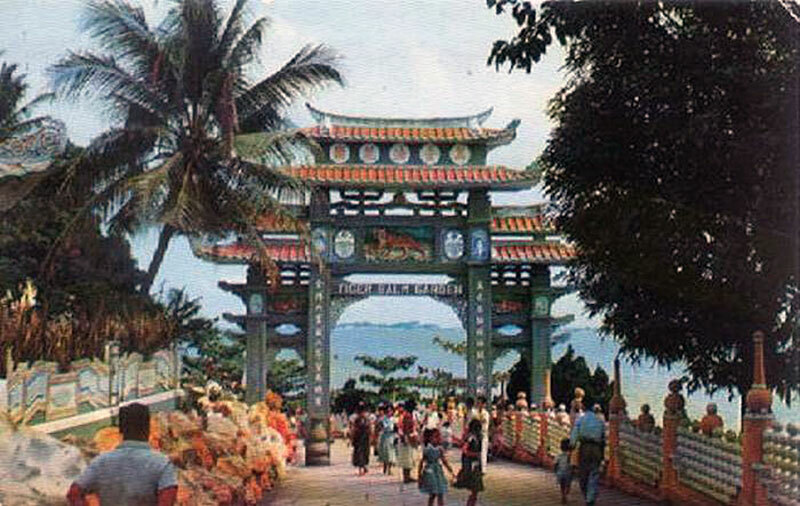 Entrances were located on the both sides of the building and the long verandahs offers extensive views out onto the sea accompanied with occasional coastal breezes. A small path at the back of the house led to the Punggol River. Back then, the house overlooked the magnificent view of the Punggol River and the straits of Johor. Stories were that the Sultan of Johor would visit the Cashins by boat for a cup of tea. 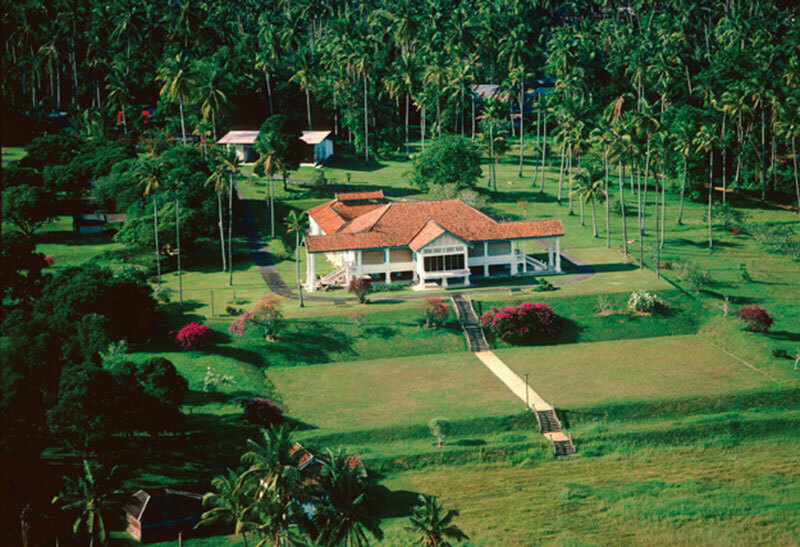 The house is surrounded by orchards of mangosteen, durian and rambutan trees, implying an appreciation for tropical fruits by the Eurasian family. Well-manicured lawns and tropical flowers lined up at the frontage showed the vast wealth of the family. The Punggol area used to be a rural district that consists of poultry farms as well as rubber and coconut plantations. All of these gave way to high-rise HDB apartments that were part of the government plans to convert the area into a residential new town. 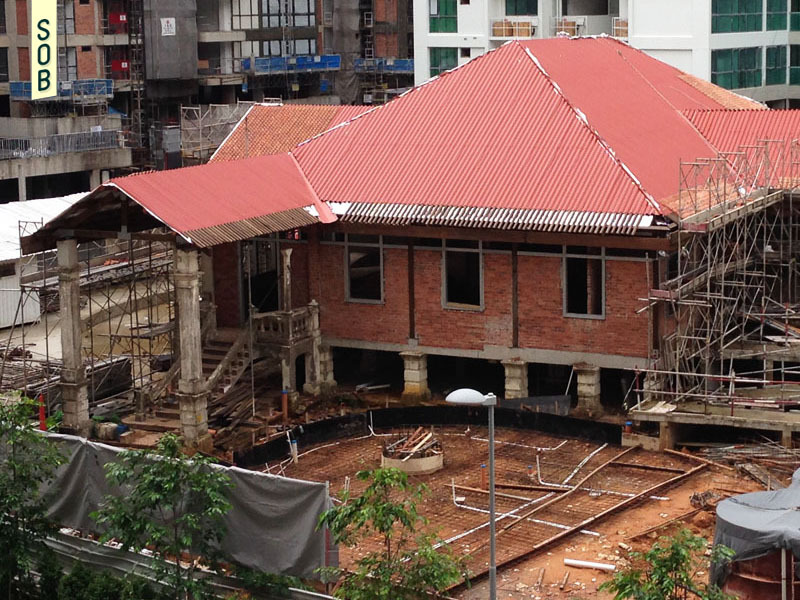 The Matilda House was given conservation status by the Singapore Urban Redevelopment Authority (URA) in Febraury 2000 and was slated to be restored for use as a clubhouse for residents of the new condominium, A Treasure Trove. 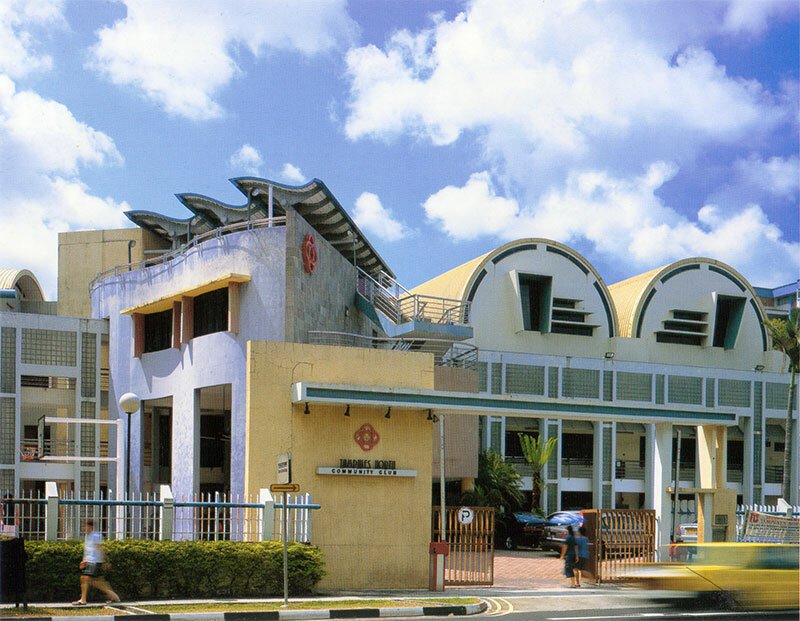 Matilda House still remains as a significant historical landmark for residents in Punggol. 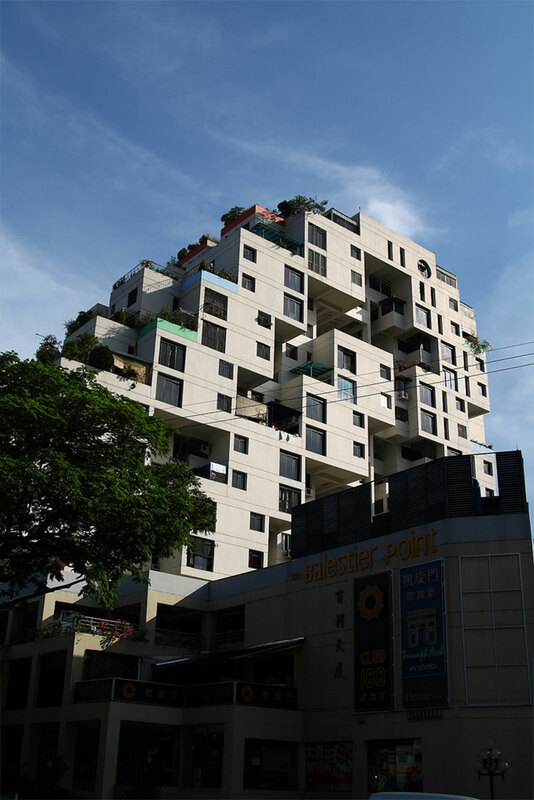 In fact, the upcoming Matilda housing estate takes its name from this iconic building. Some residents were concerned of the haunted nature of the current building while others welcomed the name for the fact that it brings a nostalgia to the history of the place.